Students are introduced to the context for the Protestant Reformation. They learn about the corruption within the Catholic Church and the complaints of Martin Luther. Then they explore what Martin Luther and others did to address their complaints. Next, they examine several of the key reformed beliefs upon which Protestantism is based. 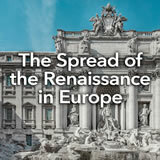 Finally, they write an article that explains how the Protestant Reformation was both a protest and a reform. 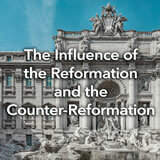 In this experience, students are introduced to the context for the Protestant Reformation. They learn about the corruption within the Catholic Church and the complaints of Martin Luther. Then they explore what Martin Luther and others did to address their complaints. Next, they examine several of the key reformed beliefs upon which Protestantism is based. Finally, they write an article that explains how the Protestant Reformation was both a protest and a reform. The Student Pack includes Timeline of the Protestant Reformation, which students may find helpful as a reference throughout this experience. Students will work in small groups in scene 3. Identify causes that led to the Protestant Reformation. 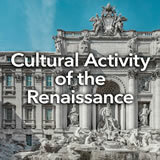 Identify key figures in the Reformation. 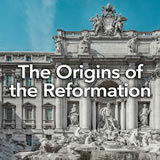 Describe the reformed beliefs of the Protestant Reformation. If someone asked you to explain the difference between the beliefs of a Roman Catholic and the beliefs of a Lutheran, what would you say? 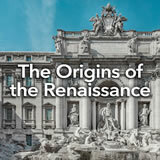 Although both are forms of Christianity, there is a long history behind the beliefs of different groups of Christians. You will learn how that came about in this experience. You know that the verb form means “to make” something. You form a club or an organization, for example. With that in mind, what do you think it means to “re-form” or reform something? Write a brief definition. Why might you want to reform a club or organization? Guide students to recognize that reforming something does not mean throwing everything away and starting over, but adapting, correcting, or changing in order to make it better. For example, if you reform a club, you might find ways to make better rules, keep better order, and include more people. Starting a totally new club would not be a reform. In the rest of this experience, you are going to explore a period in which one group of Christians sought to reform the Church in order to make it better.